Card Review: 4.9 I was never a fan of this set. I'm pretty sure I never bought so much as a single pack of it. 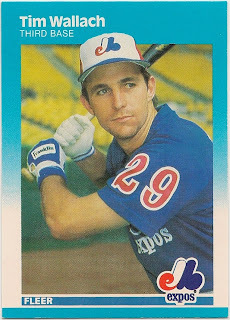 That was due in large part to '87 Topps being one of my all-time favorite designs, and '87 Donruss also being a great looking set (as far as I'm concerned anyway). 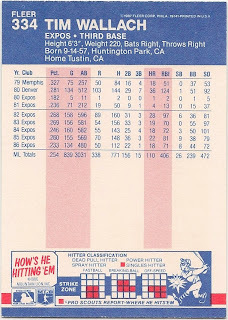 By comparison this Fleer set really suffers. The way the different shades of blue on the front and back clash has always bothered me. 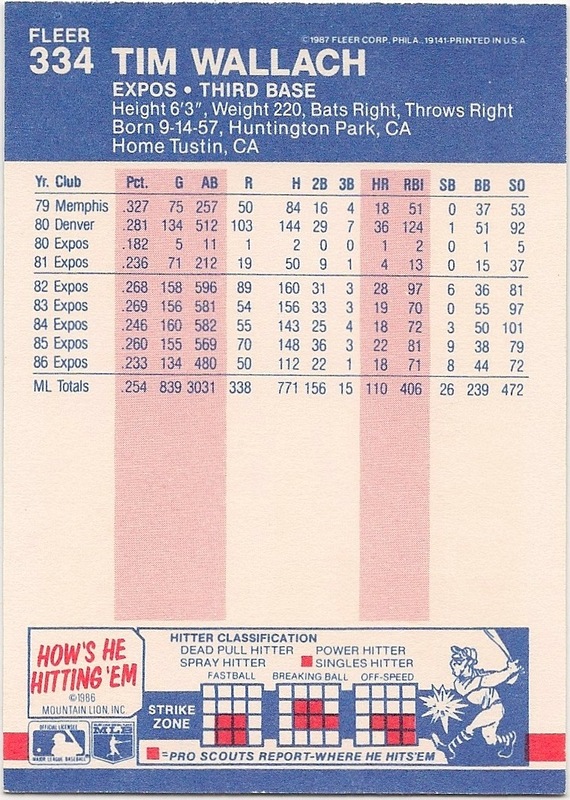 This set just has the look and feel of one the many small boxed sets Fleer was producing for stores at the time.